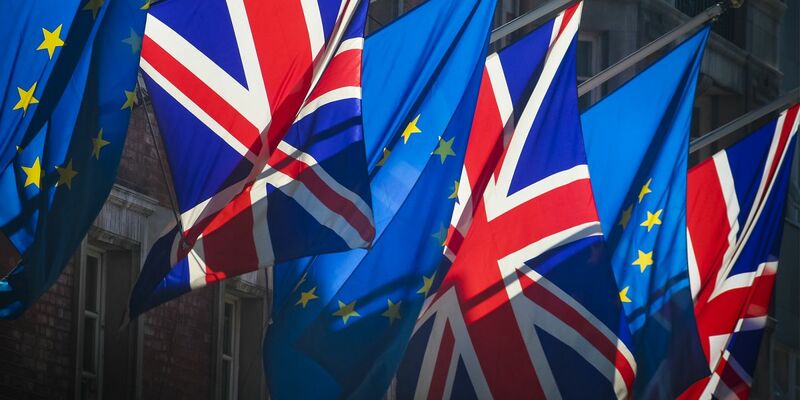 Alumni are invited to book their free space for this special panel debate discussing Brexit. Experts including Ian Duncan Smith MP and Sally Keeble will debate what the future holds and there will be the opportunity to ask the panel your own questions about what Brexit will mean for Britain. See our website for more information and to book your place. Please note that you will be asked for your Alumni ID when booking.